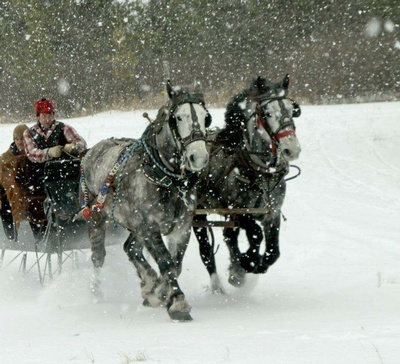 It's all happening in Crosslake on Jan. 31 through Feb 2, 2019 with ton of old fashioned winter fun for the entire family! Rise and shine Saturday morning for the Firefighters pancake breakfast before taking part in the day's activities including a Spinning Ice Carousel, Bocce Ball Tournament, Pond Hockey Tournament, Helicopter Rides, Radar Runs, Bar Bingo, Italian Olympics, Kids Games, shopping, food and drink specials all over town plus the 16th Annual SoupFest. Crosslake is the place to celebrate the Super Bowl on Sunday at your favorite establishment offering great food, beverages and prizes! Find the Lost Medallion and cash in on a prize package valued at more than $1,000 courtesy of Chamber member businesses! Kids Games, Bake Walk, Food & Fun! Meet Bobber the Water Safety Dog! 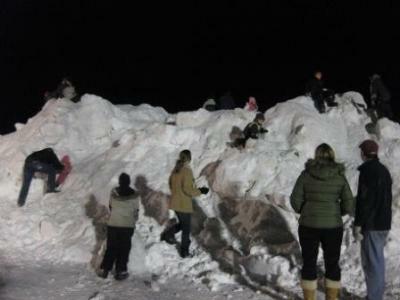 Crosslake Community Center (14126 Daggett Pine Road) Bring your skates and sleds! 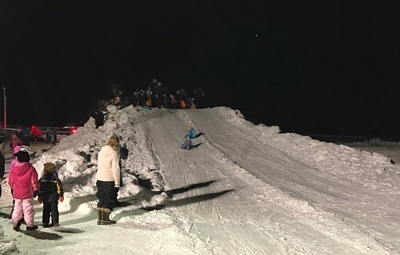 Ice Rink Skating, Snow Mountain, Bonfire & S'mores, Horse Drawn Sleigh Rides, Crosslake Fire Trucks on display, Games, Warming House, Hot Apple Cider, Music with DJ "JP". 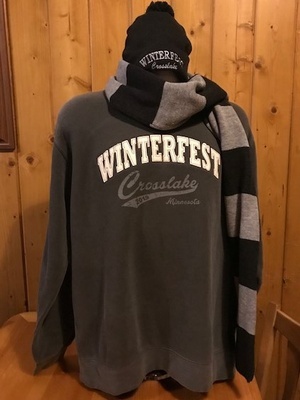 WinterFest gear including sweatshirts, beer koozies and wristbands on sale too! Visit participating businesses offering soup samples and vote for your favorite! 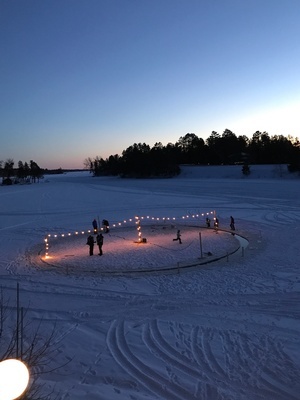 Download the Crosslake App to vote for your Peoples Choice favorites and you could win a prize package valued at $300 courtesy of Whitefish Properties, Moonlite Bay Family Restaurant & Bar and Lake Country Crafts & Cones. Need Lodging? Check out these preferred lodging partners. 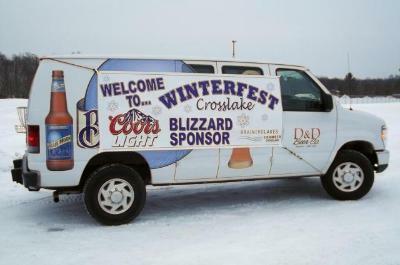 Bundle up the family and bring them to Crosslake for our 11th Annual WinerFest Celebration! Begin your weekend on Thursday and locate the WinterFest Medallion for a prize package worth hundreds! Enjoy many good ol'fashoned family friendly activities on Friday and Saturday!Businesses Click these links for Sponsorship opportunities and Participation opprotunities.